Start taking classes at Aleenta Barre and other studios! Aleenta BARRE combines the best techniques from a range of yoga flows, Pilates mat work - utilising the Pilates ball and 1kg hand weights, ballet warm ups and strengthening techniques. Which has been carefully combined to create a powerhouse, non impact workout that will see your posture and body improved. 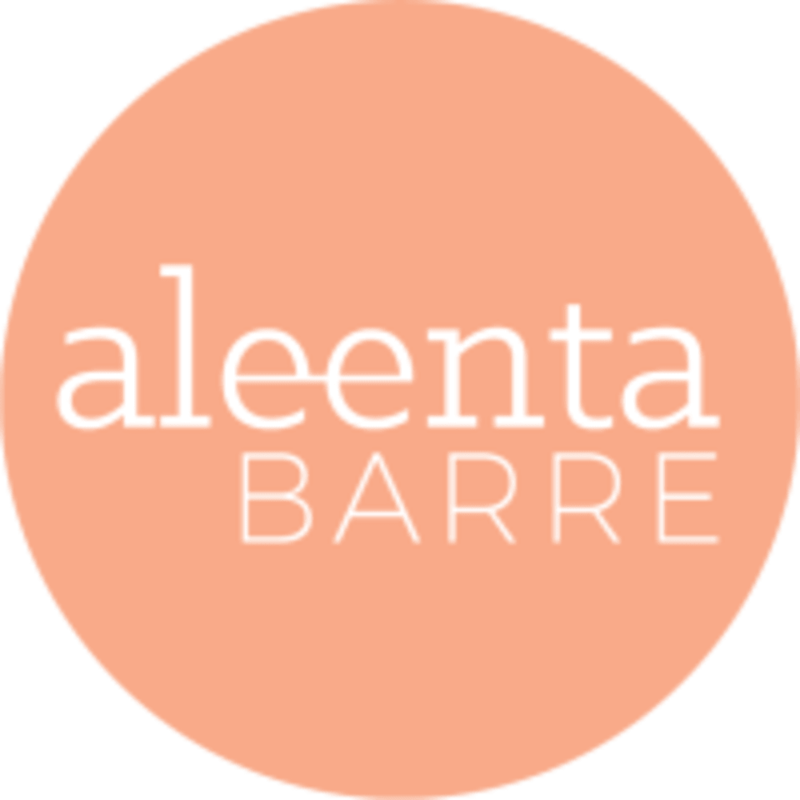 Aleenta BARRE's barre classes are tailored to target core muscle groups - nurturing strength and flexibility. A selection of class styles - Barre Blend, Barre Burn, Yoga Barre, Abs & Extend and F.I.T are available across their 7 studios. Please wear fitness attire that allows you to move freely in. Also, although it is not required, bringing your own water bottle and towel is highly recommended. Bare feet is absolutely fine. Barre grippy socks are available to purchase at their studios should you wish to wear socks. Located on the first Level of The Promenade Shopping Centre as you enter Mawson Lakes Central - next to Subway. Head upstairs to level 1. Take left at top of stairs, left down the hallway, Aleenta BARRE will be on the right. On my goodness, in love with the instructor! So much fun, stretching, working, muscles turned on. Good hour!